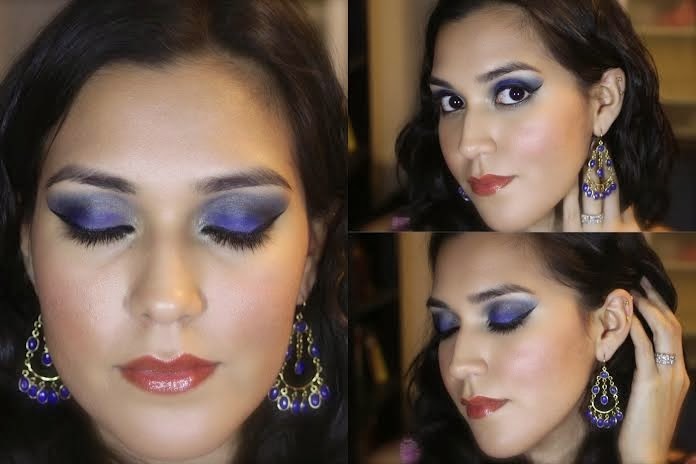 In today’s makeup tutorial, I’ll show you how to get this beautiful and dramatic blue and gold makeup look. This motd (or “makeup of the day” for the Instagram challenged) was inspired by the Blue Lapis Gypsy Joy Earrings from Isharya that I received in my first package from RocksBox. I hope you enjoy this look and try this bold blue and gold makeup soon. To subscribe to RockBox or learn more about it, visit their page here. Fit Friday: Does Size Matter?